The Australian Kitchen is the original kitchen renovators in Perth, providing stunning professional makeovers on all styles and sizes of kitchens. 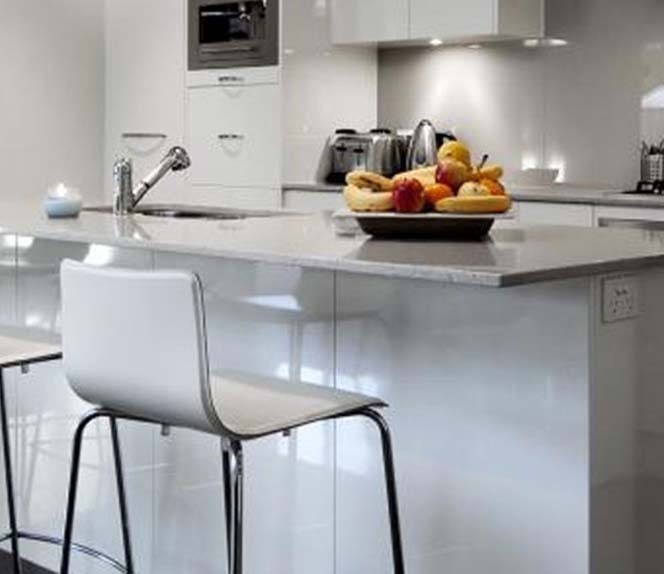 The Australian Kitchen is one of the most successful professional kitchen renovations in Perth. We have nearly a decade experience in both design and building dream kitchens. From traditional to modern styles, our outstanding work really speaks for itself. Have a look at the pictures above, or click through our Portfolio page, to see what our team of Australian Kitchen is capable of. 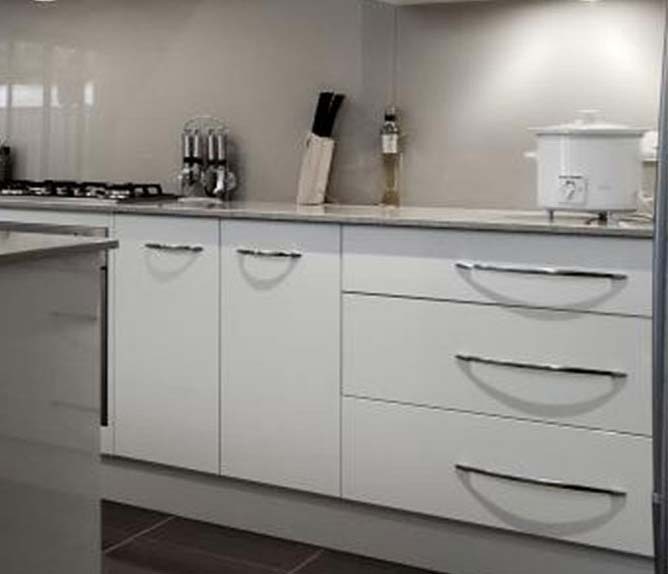 Our specialty is to help you to achieve the best kitchen better than anyone, from kitchen cabinets to nice benchtops. We prove that quality kitchen renovations in Perth are by no means mutually exclusive. We understand that no designs are alike, therefore we will give our best to customise design for each of our client, based on their needs. You'll love how we help you get the biggest impact from your budget, with fresh ideas and changes that you may not have thought possible, we are the best at budget kitchen renovations Perth. 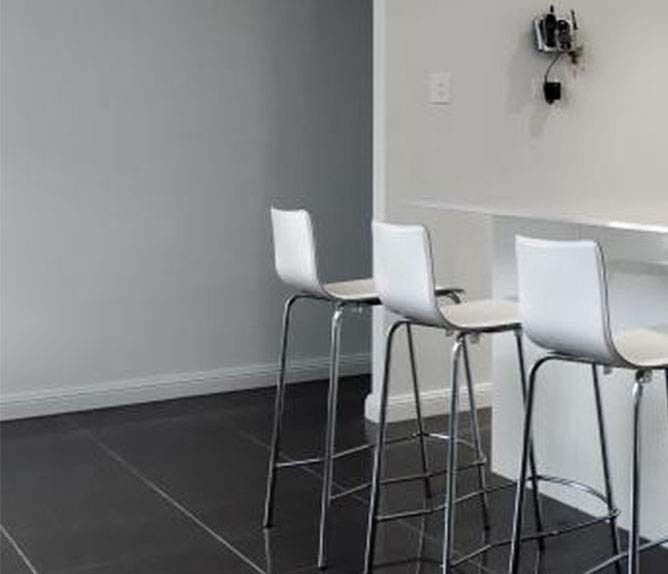 As established Australian Kitchen in Perth, W.A., we have showrooms located in Wangara, so you can experience the feel of many products and design features before you make your final decisions. We can be reached at 0407 186 564. One of our design consultants will be eager to work with you. Call today to schedule your in-home consultation at your convenience.